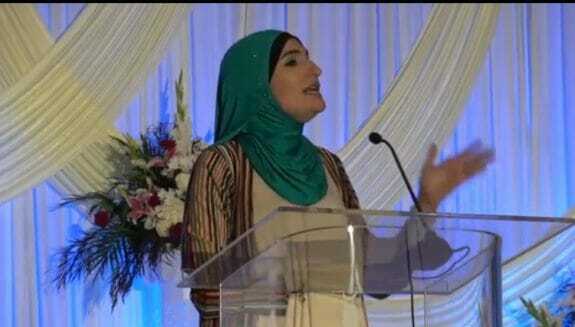 Women’s March leader and Democrat mouthpiece Linda Sarsour told the Islamic Society of North America at their September conference that American Muslims should not “humanize” Israelis. It’s comments like this that put Jews in danger. The Democrat Party must disavow this anti-Semitic hate speech. The post Top Far Left Activist and Liberal Darling Linda Sarsour: Muslims Shouldn’t “Humanize” Israelis appeared first on The Gateway Pundit.